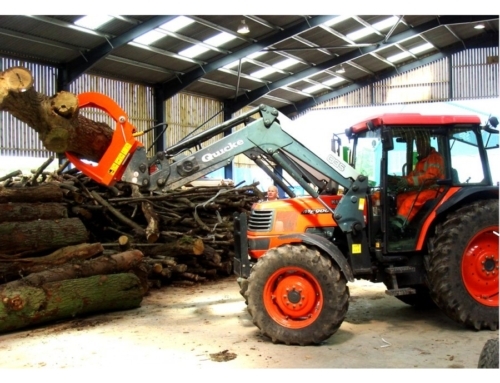 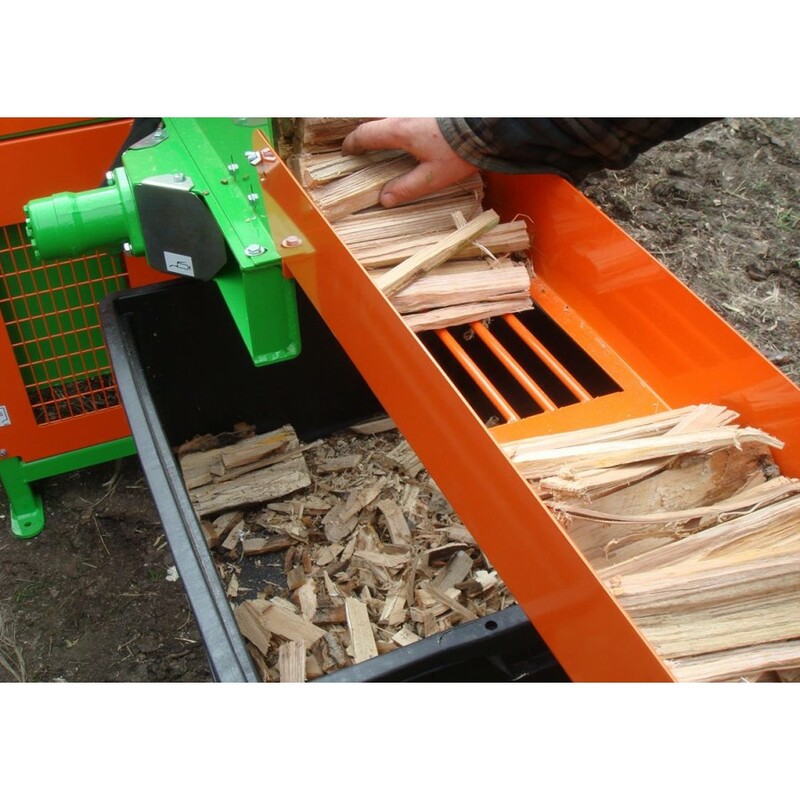 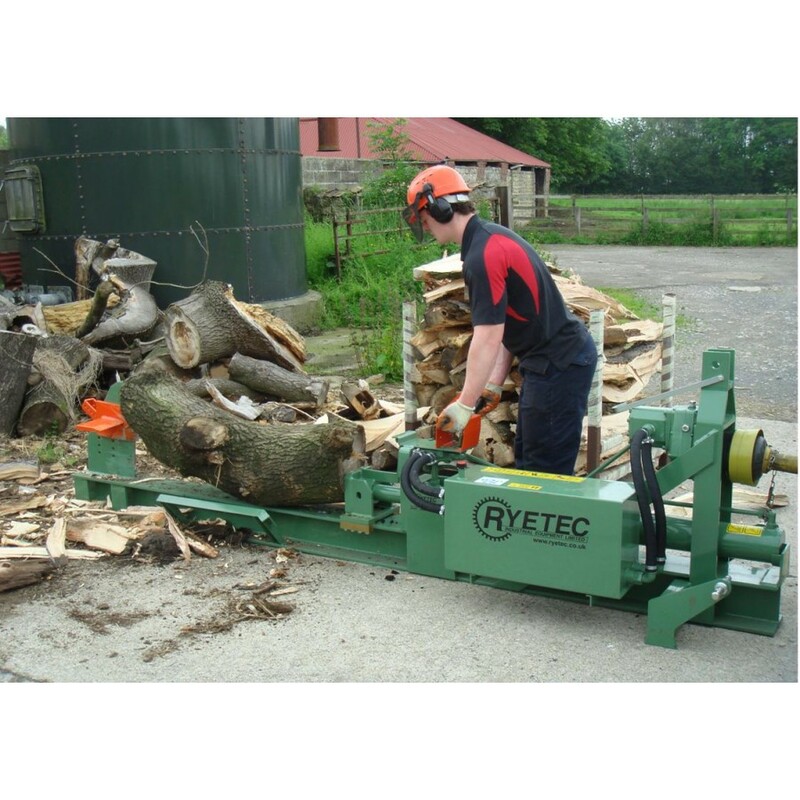 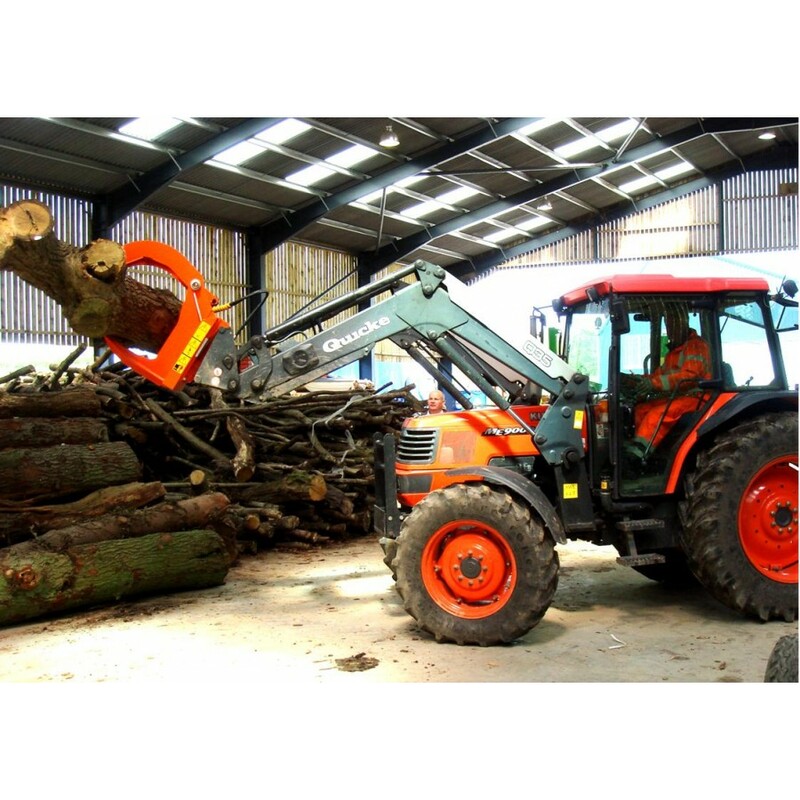 Ryetec’s Contractor circular log saws offer a heavy duty machine capable of years of effective service in the hardest conditions. 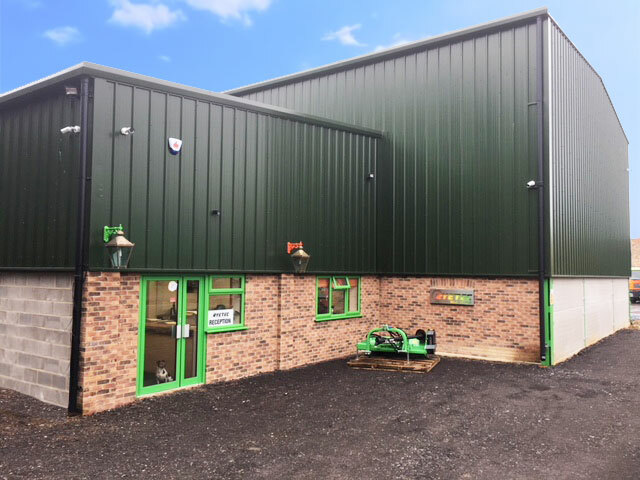 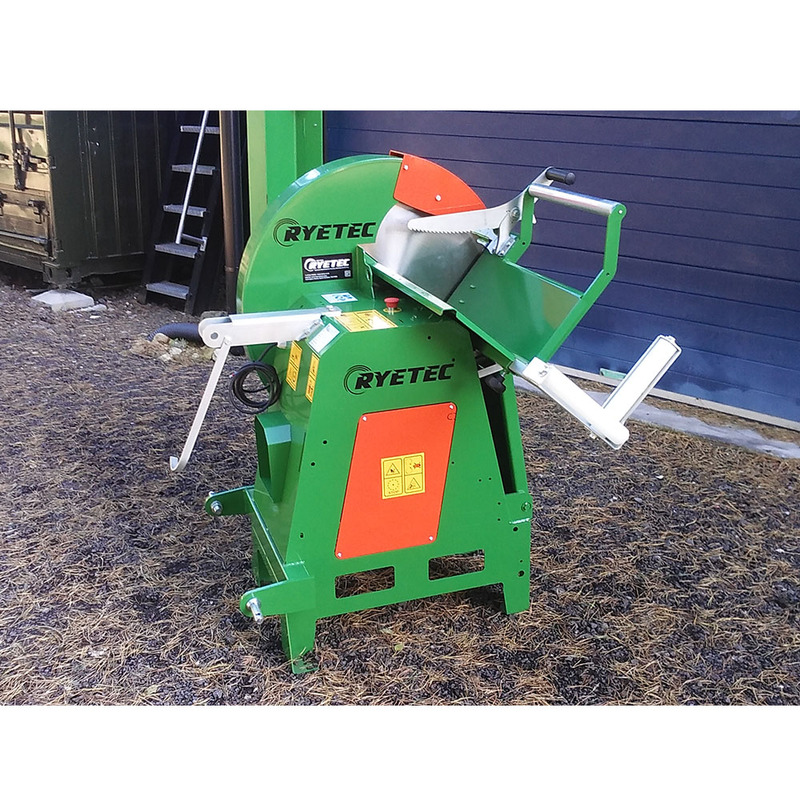 The Ryetec Contractor saw features a 700mm saw blade (600mm on single phase electric) capable of cutting material up to 300mm (12″) in size in one cut with hardened tungsten tips. 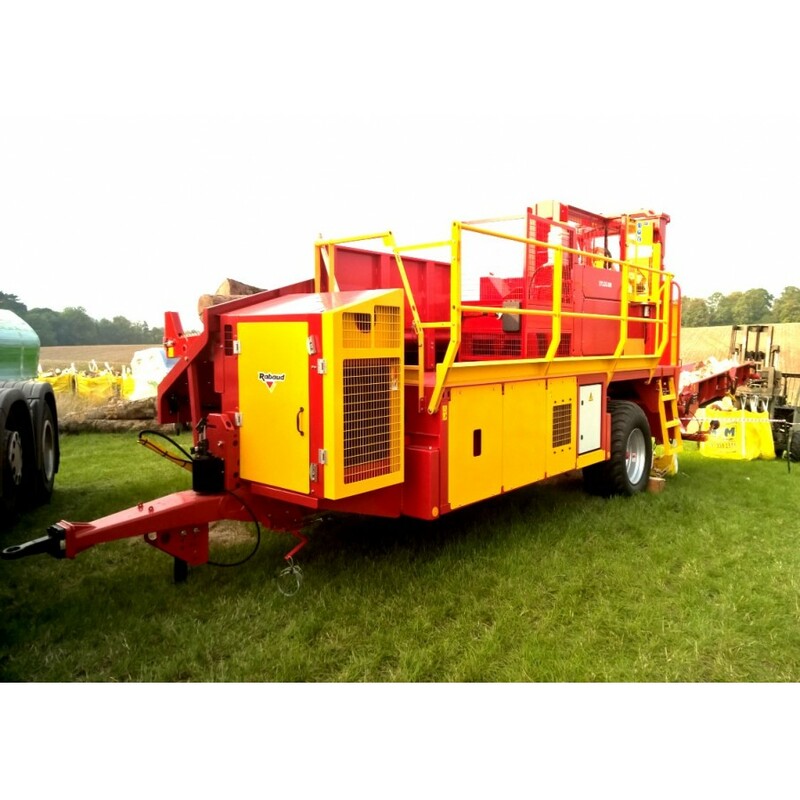 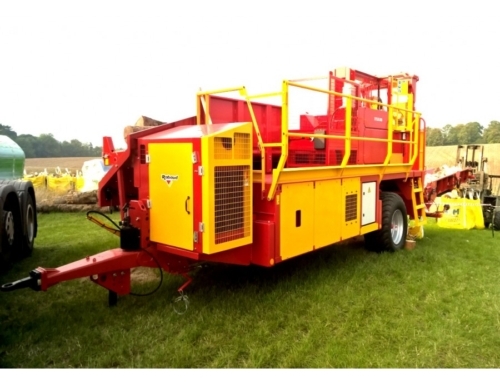 Three choices of power source are available, Tractor PTO driven units have a Cat 1/2 three point linkage and four substantial feet. 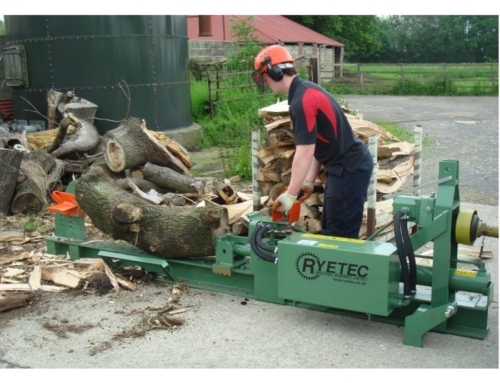 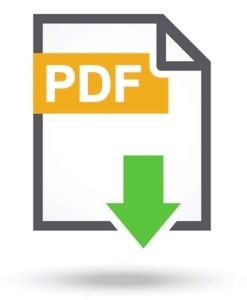 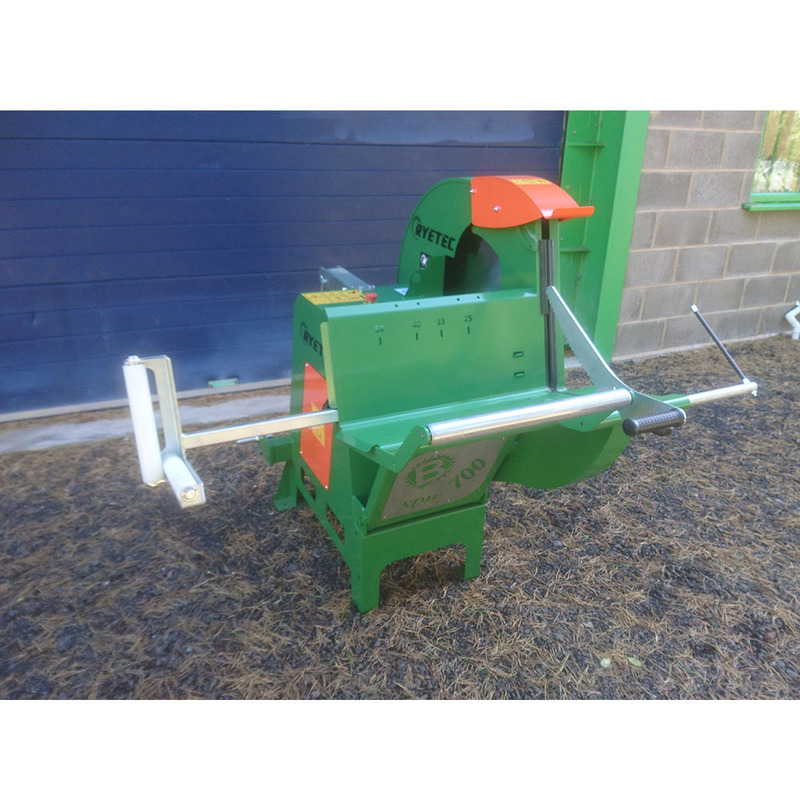 Electric powered units either 3hp single phase (600mm diameter blade only) or 5.5hp three phase have convenient wheels and handles to allow for easy movement and storage. 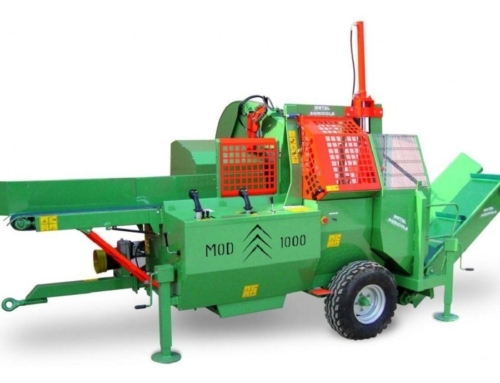 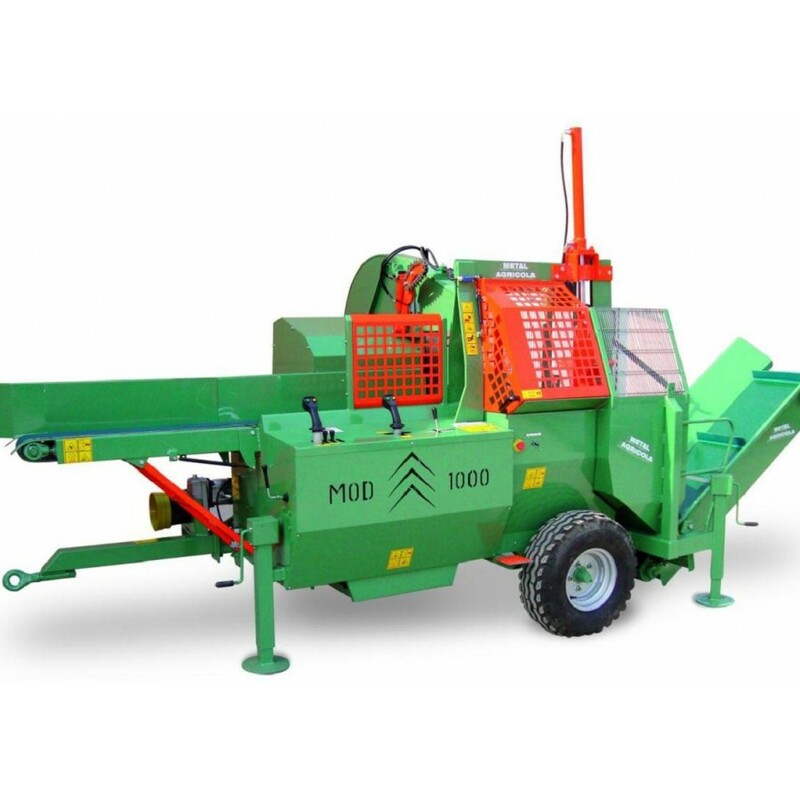 A sturdy and solid chassis with easy action pivoting bench gives an effective and natural working motion for high speed cutting and maximum output. 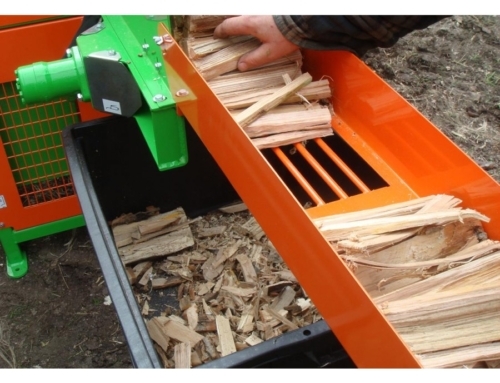 An extending log support combined with steel and plastic rollers means logs move up the bench with the minimum of effort.